Wine Enthusiast - "Tingling acidity keeps this wine fresh. 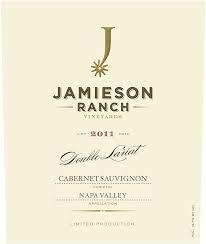 It is an impressive Cab, blended with small amounts of Merlot and Petit Verdot, that's aged in French oak. Lively, the oak is soft and approachable, making room for the bright notions of dark cherry, cassis and vanilla that linger on the generous finish."